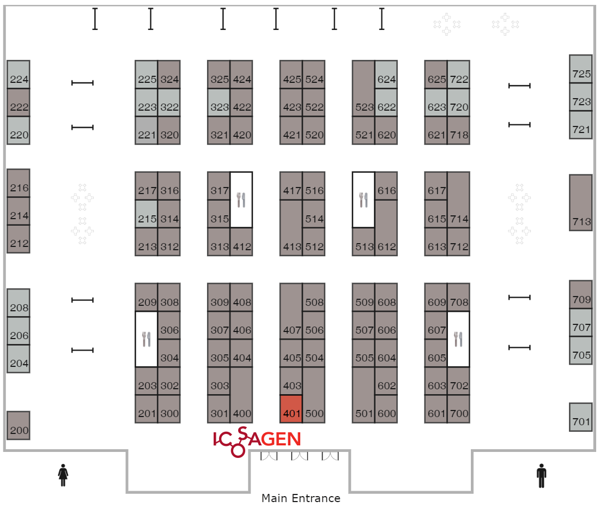 Join Icosagen team at the 18th PepTalk in the booth #401. PepTalk: The Protein Science Week is one of the largest annual gatherings of protein science researchers in the world. Now, in its 18th year, PepTalk features renowned speakers from academia, biotech and pharma who bring global expertise and perspective to the forefront. The international delegation of over 1,300 participants convene for intensive learning and networking to discover new opportunities, apply alternative solutions, and develop promising partnerships. We are located right at the main entrance, so you can't miss us.